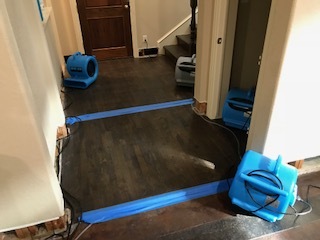 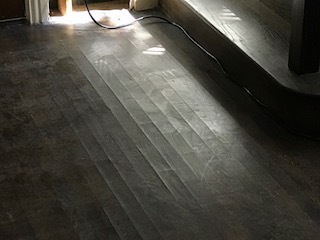 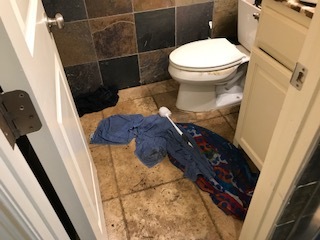 Starting water damage restoration at a home in Dallas, Texas after heavy rain caused water to leak onto walls and ceiling. 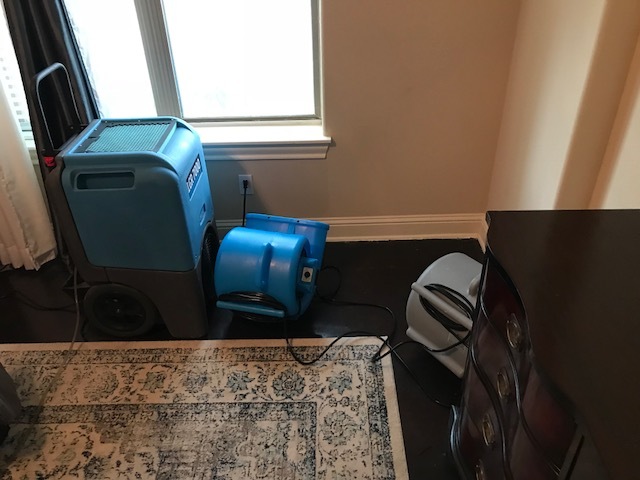 Inspecting water damage at a home in Dallas, Texas after heavy rain caused water to leak onto walls and ceiling. 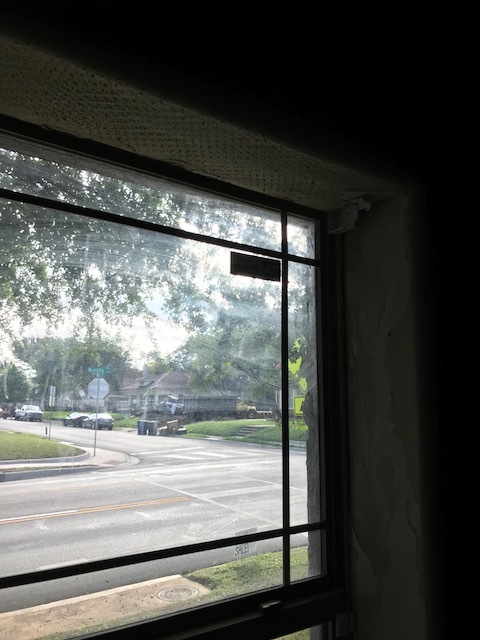 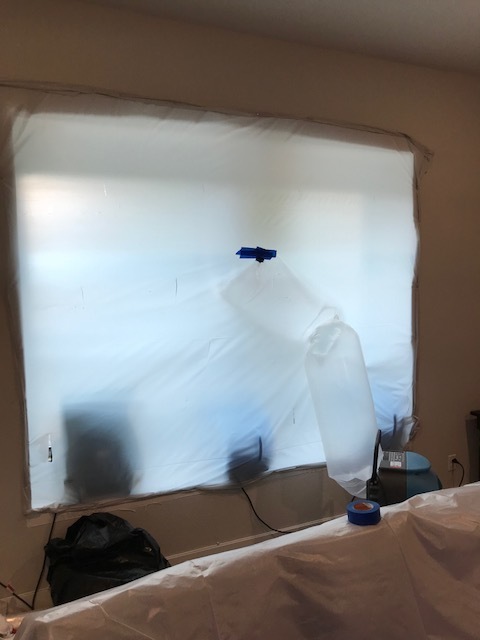 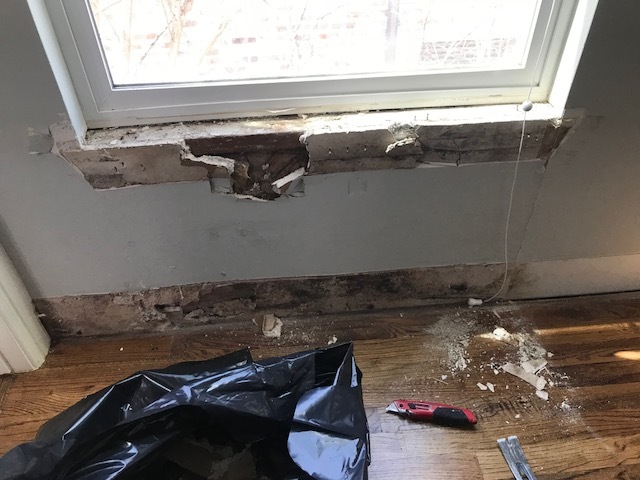 Starting mitigation at a townhouse in Dallas, Texas after improperly installed flashing caused a leak resulting in water damage. 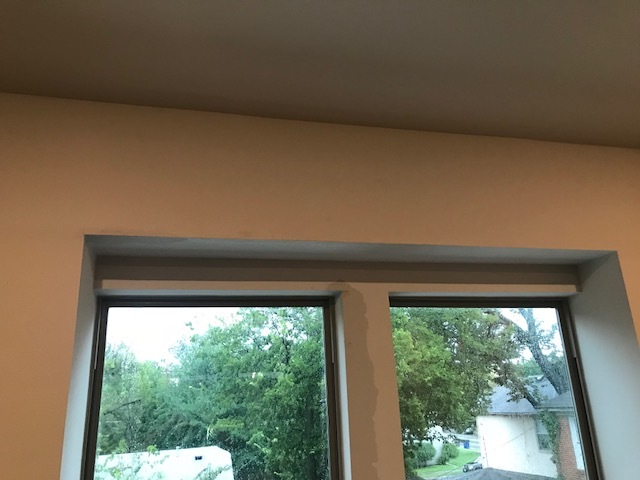 Inspecing water damage to a townhouse in Dallas, Texas caused by improperly installed flashing. 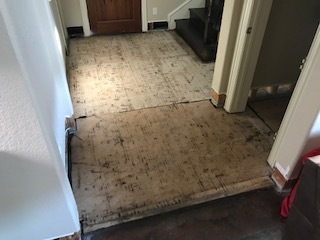 Finishing up water damage restoration at a home in Dallas Texas caused by sewage backup. 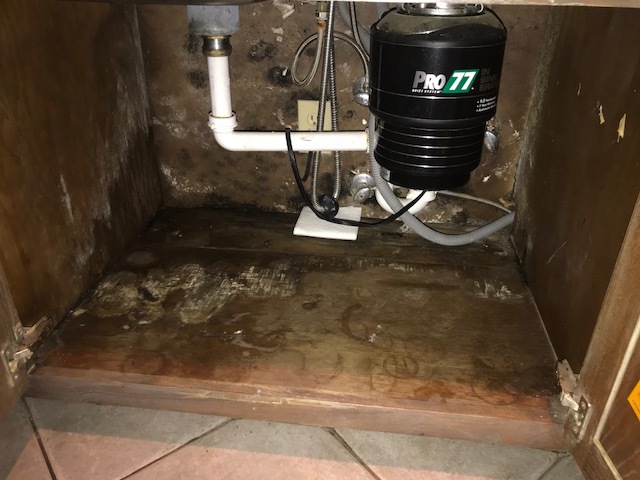 Starting work on mold damage caused by a broken garbage disposal in Dallas, Texas.